“Sacred ordinances and covenants available in holy temples make it possible for individuals to return to the presence of God and for families to be united eternally” (“The Family: A Proclamation to the World,” paragraph 3). There are so many fun things you could do with your primary for the 5th Sunday!! 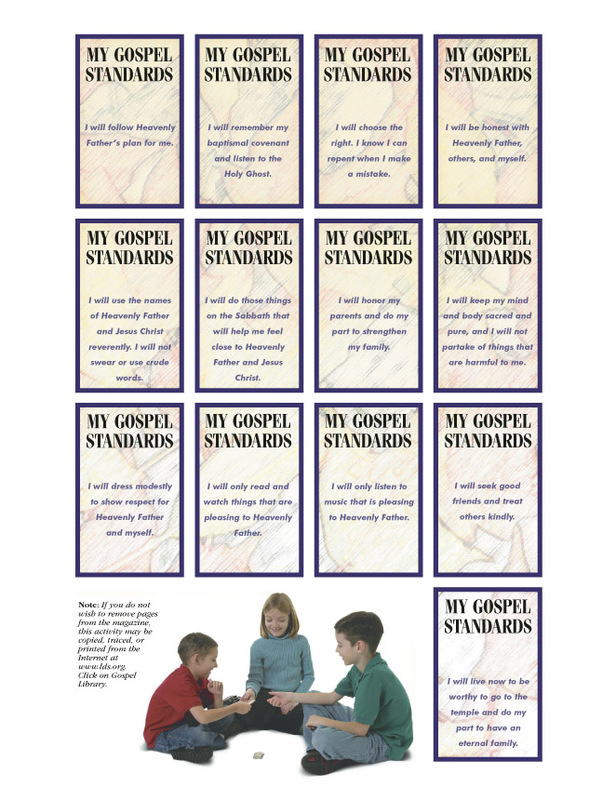 Invite the bishopric to teach the primary children about how keeping their baptismal covenant will help them to prepare for the temple. They could discuss some questions they might ask during the temple recommend interview to do baptisms for the dead when they turn 12. They could talk about the covenants you make at baptism and the things they can do each day to keep those covenants and prepare for the temple. 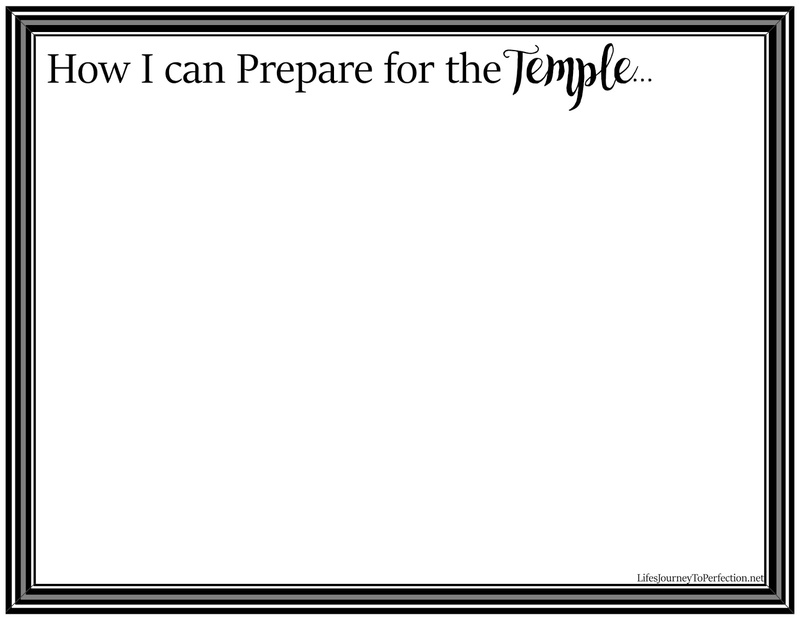 Draw and Share: Invite each primary child to draw a picture of a way they can prepare to go to the temple. Take turns inviting the primary children to share their pictures with the rest of the primary. Or play a game of pictionary. Drawing the things they can do on the board and the rest of the primary guessing. Music! It seems like the music leader never has enough time to sing with the kiddos! Maybe use this 5th Sunday to give her some extra singing time. 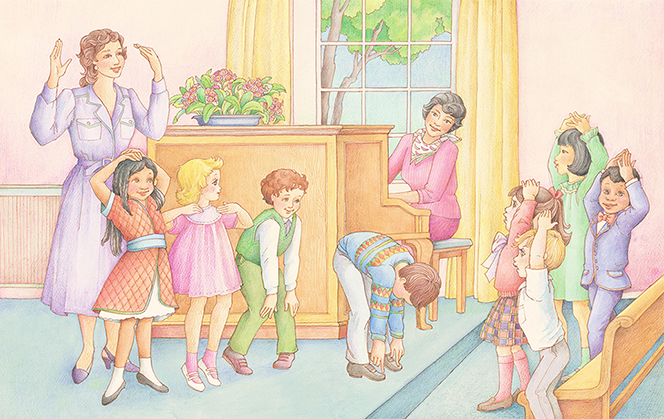 She could build a temple as they sing songs about the temple, such as "I Love to See the Temple", "Families can Be Together Forever", "The Lord Gave Me a Temple", "Truth from Elijah", etc. Play a Temple Matching Game. 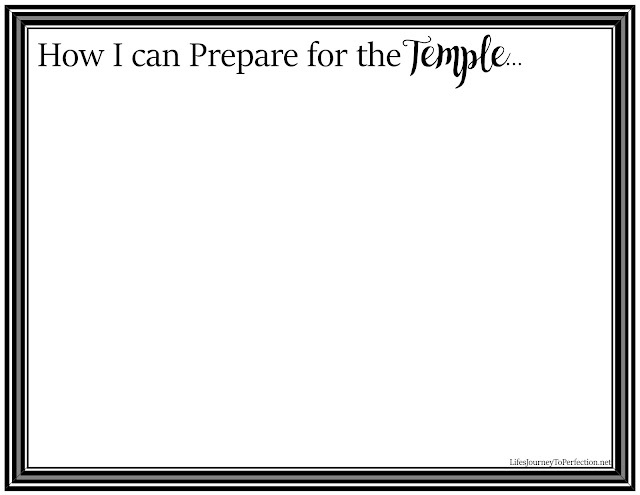 Print out or gather to pictures of each temple. Invite primary children to play the matching game. When they have matched the temple, read an interesting fact about that temple. 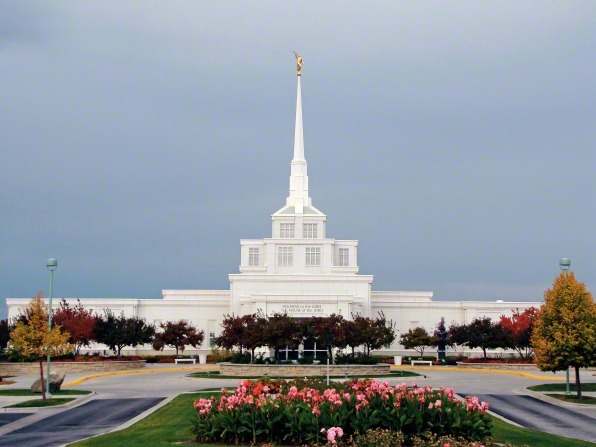 Pictures of the temples can be found here. 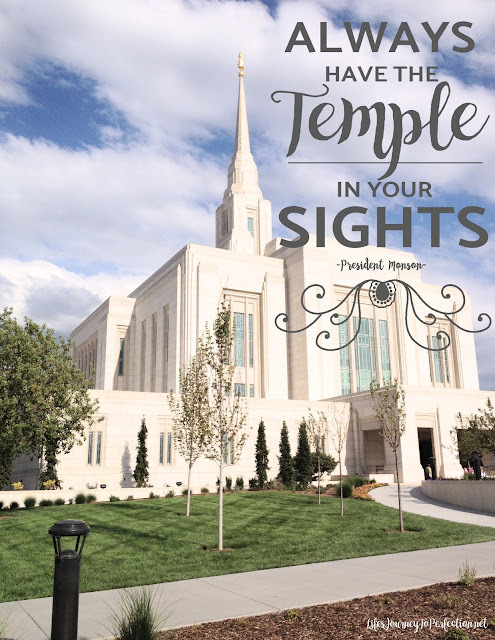 2016 LDS Sharing Time Ideas for July Week 1: God has commanded His people to build temples. 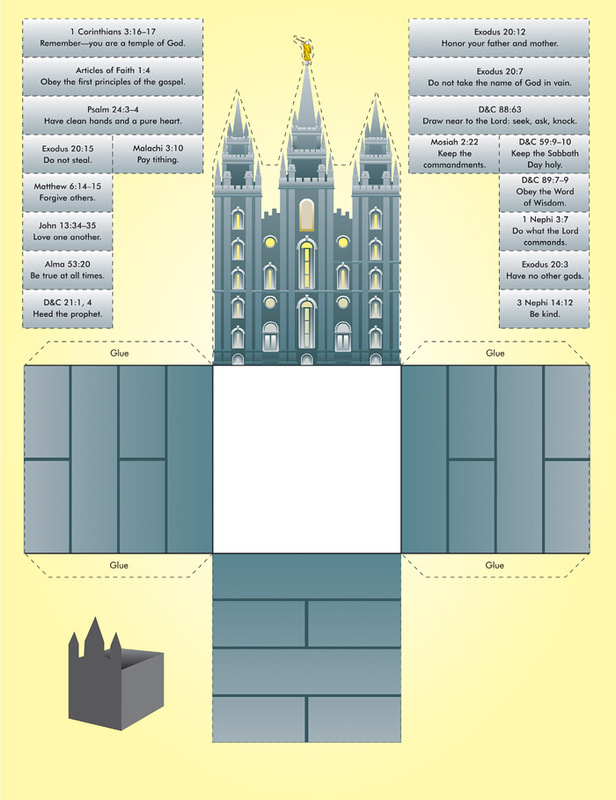 2016 LDS Sharing Time Ideas for July Week 3: The pioneers worked hard and sacrificed to build temples. 2016 LDS Sharing Time Ideas for July Week 4: I can prepare to be worthy to go to the temple.